Talking about and planning for one’s death is not regularly discussed in Saint Louis or across the United States. People would much rather delay thinking about their demise instead of plan for this inevitable event. Some individuals will delay thinking about their death at all costs. However, proper estate planning is essential. Estate planning is the process by which an individual uses legal mechanisms to distribute his or her estate at the time of his or her death. Estate planning allows for an individual’s property and assets to be distributed according to his or her wishes. An individual’s property will be distributed according to the laws of the state in which the property is located at the time of the owner’s death. Distribution of an estate is often far different from how an owner would have desired. In Missouri, the identity of surviving descendants will impact how property is distributed. Estate planning is also designed to ensure that young children are cared for whenever their parents pass. A parent can use estate planning to identify who will take guardianship of the child should the parents die prior to the child’s 18th birthday. This ensures that the child is cared for by someone the parent approves of and that the child is not taken into state custody. Missouri does not have an estate and an inheritance tax. However, if the property is located in another state, transferees may be subject to paying taxes. Therefore, estate planning can help reduce and alleviate a recipient’s tax burden. An individual may become incapacitated or die before he or she is able to prepare a detailed will. However, signing a durable power of attorney allows the individual to elect who will control finances and distribution of assets. An individual with durable power of attorney can also may decisions regarding an individual’s health care. Individuals, young and old, should speak with an experienced estate planning attorney in order to develop an estate plan that works best for their needs. 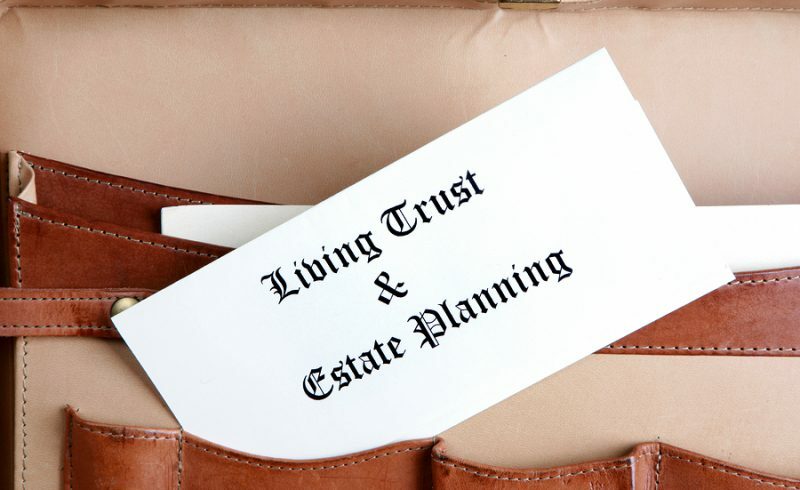 Estate planning can distribute an estate’s finances and assets according to the owner’s desires. 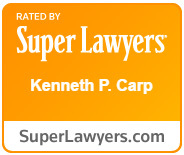 At the Law Offices of Kenneth P. Carp, we work diligently to develop and implement an estate plan that best fits your desired asset distribution. Schedule your initial consultation by calling (636) 947-3600 today.